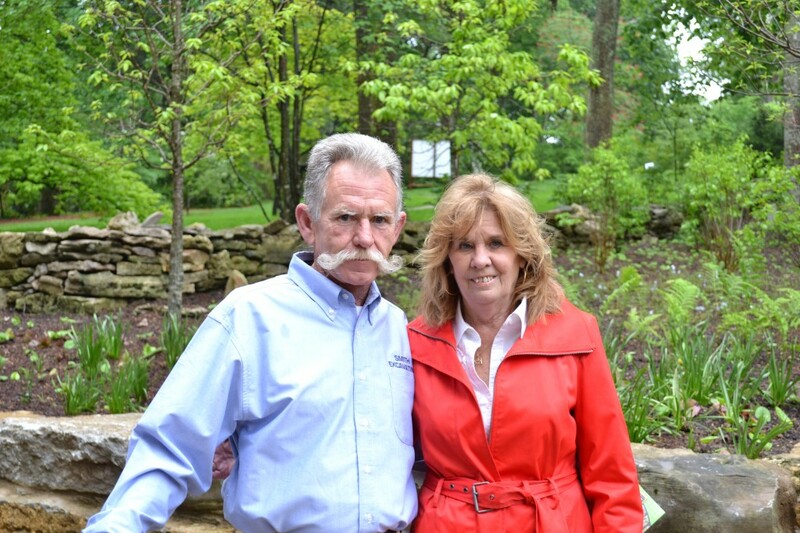 Donald became owner of Smith Landscaping & Excavating in 1989. Donald is very hands on when it comes to any job done by Smith Excavating. Familiarity with each job allows Donald to pay attention to detail on each job big or small. Donald takes pride in knowing Smith Excavating gives each client the knowledge, dependability and honesty necessary to complete a job with quality they deserve.Donald works closely and communicates well with builders and homeowners, being the most important goal is client satisfaction. This is accomplished by utilizing each team member’s expertise and working with them toward the ultimate goal. We have completed a project only when the highest level of perfection is achieved, our clients are more than satisfied and are eager to offer referrals and recommendations. 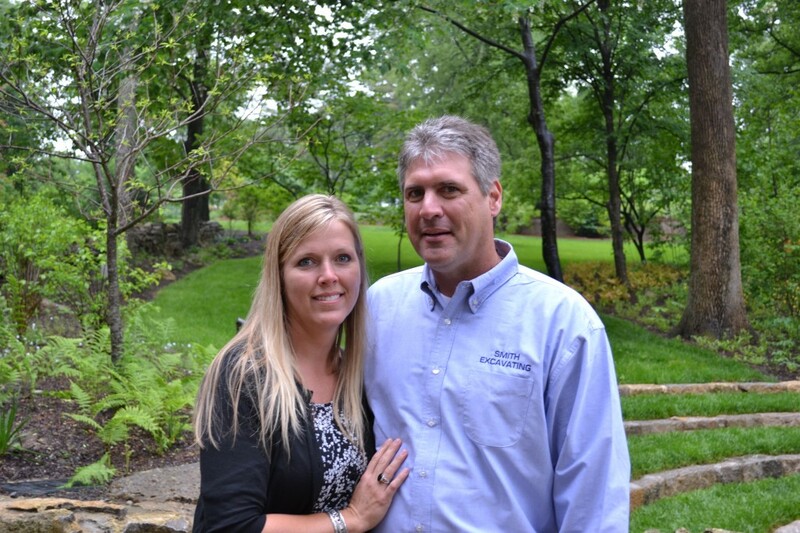 When Donald’s not on the job site or meeting with clients he enjoys boating, sports and spending time with his wife Vikki and their three children, Hannah, Hunter and Forrest. 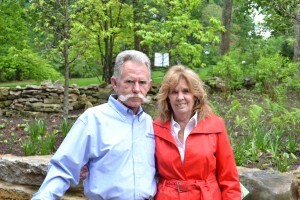 Rusty has over 26 years experience with Smith Excavating, knowing Donald since high school. Rusty brings years of knowledge, excellent quality and attention to detail on every job. 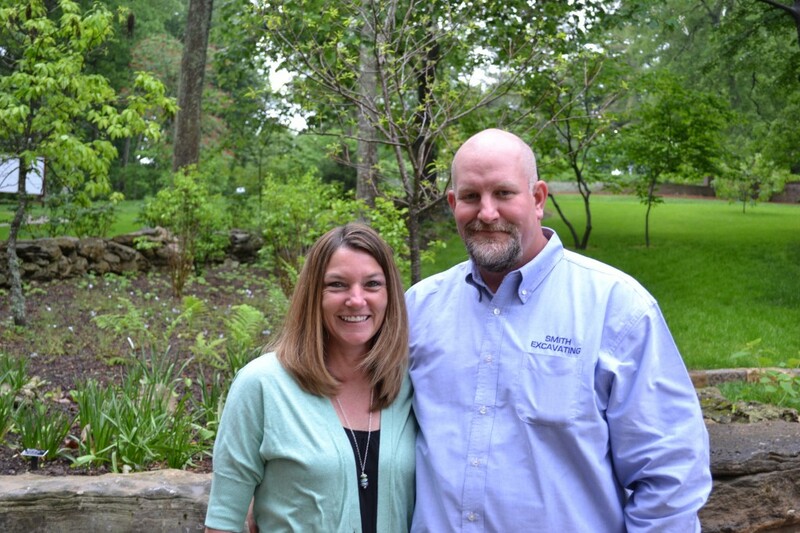 Rusty is a leader and knows what it takes to accomplish each job to perfection while meeting each clients needs.He likes hunting, fishing, racing & spending time with his wife Raeanne and two sons, Cullen & Jarrett. 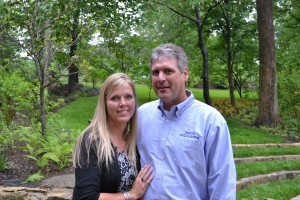 Corey has over 14 years experience with Smith Excavating. Corey brings dependability and quality work to our team. 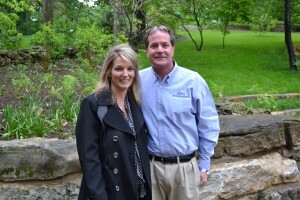 He works well with contractors and homeowners always meeting their goals. Corey likes to fish & hunt and spend time with his wife Lisa and daughters Kayla & Nichole. Jason has over 6 years experience with Smith Excavating. He brings good work ethics,good attitude & skill to our team. Jason is well liked by all clients and works well as a team member. We are lucky to have Jason as part of the Smith Excavating family. Jason likes racing and guns & shooting at the range. William has over 5 years experience with Smith Excavating and brings years of knowledge from the construction industry. He is always dependable, honest and ready to work on every job. William enjoys sports,especially Vanderbilt. “Go Vandy”. Spending time with his wife Judy, children & grandchildren. 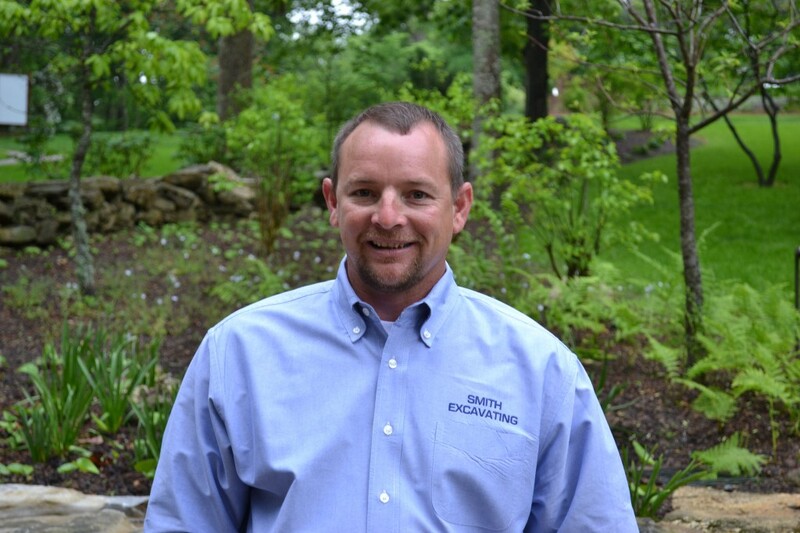 Mike has over one year experience with Smith Excavating and brings knowledge from the construction industry. Mike is well rounded as a operator and dump truck driver, is a reliable team player. He enjoys fishing & hunting. 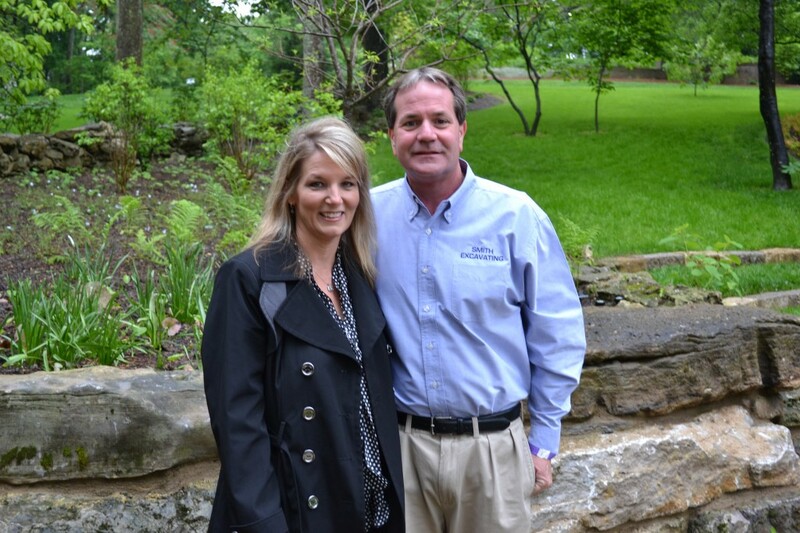 Vikki Smith has over 15 years experience with Smith Excavating as the Administrative Assistant. As the business coordinator she handles accounts payable/receivable, invoicing and payroll. Vikki insures all paperwork is done properly & efficient. Vikki enjoys gardening, boating, sports and spending time with her husband Donald and their three children, Hannah, Hunter & Forrest.